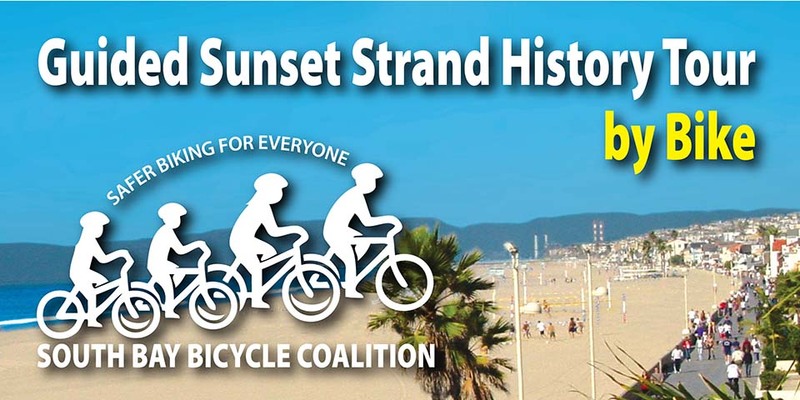 Cruise Hermosa & Redondo Beach while learning about these cities beautiful histories and watch the sunset all on two wheels! We are so fortunate to have riding with us two well-known local history buff’s, Chris Miller for Hermosa Beach and Pat Aust for Redondo Beach. Each will enlighten and entertain us with interesting facts and folklore as we make several stops along our beautiful ride. No bike? No problem! 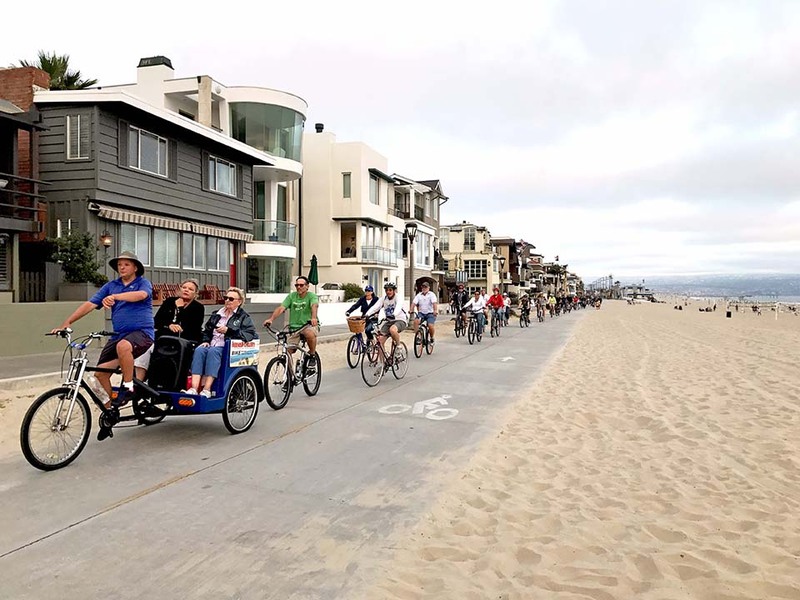 You can still join and borrow one for free on-site from Hermosa Cyclery (one driver’s license is required as security for your group). Your ticket to this event is your RSVP to borrow a bike, should you need one. Please arrive by 6pm at the check in location. Get your free ticket today to save your spot for this fun and entertaining ride along our beautiful beaches. See you there!